Is Vidya Balan playing BSP leader Mayawati in her biopic? Home Bollywood Gossip Is Vidya Balan playing BSP leader Mayawati in her biopic? It is the era of biopics in Bollywood and it looks like politicians have found their way to promote their parties through Bollywood people. There is yet another biopic on BSP leader Mayawati in the pipeline and this Bollywood actress is set to portray Mayawati on screen. If reports are to be believed, then the untitled film is being helmed by ‘Jolly LLB’ director Subhash Kapoor. Reportedly, the makers have approached 8 leading ladies of Bollywood for this role, but Vidya Balan was the one who bagged the film. Not only that, Vidya Balan has also approached the BSP leader Mayawati to learn about the character. Vidya Balan is one of the most talented actresses in Bollywood, and we can not wait to see Vidya Balan in this film. 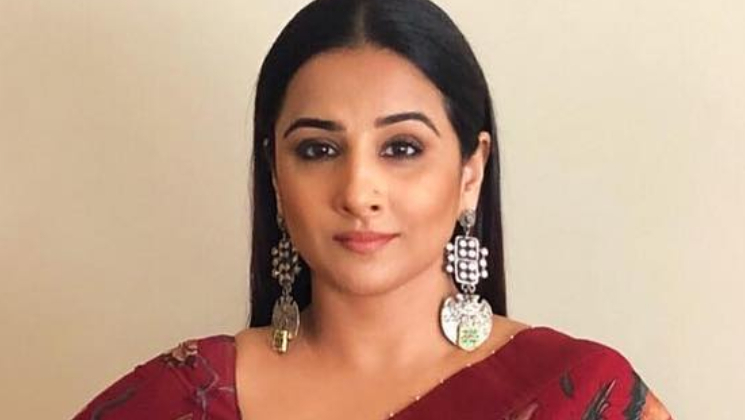 On the work front, Vidya Balan was last seen in Telugu film ‘N.T.R Kathanayakudu’ (in which she was seen as NTR’s onscreen wife). And currently, she is working for her Tamil debut. The untitled film is the remake of Amitabh Bachchan and Taapsee Pannu starrer crime-thriller ‘Pink’.